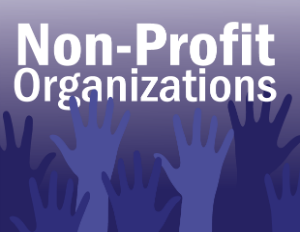 Every NGO would have engaged a few volunteers at one time or another. But, very few NGOs have made it their organization culture to engage the community and build upon the power of volunteering. 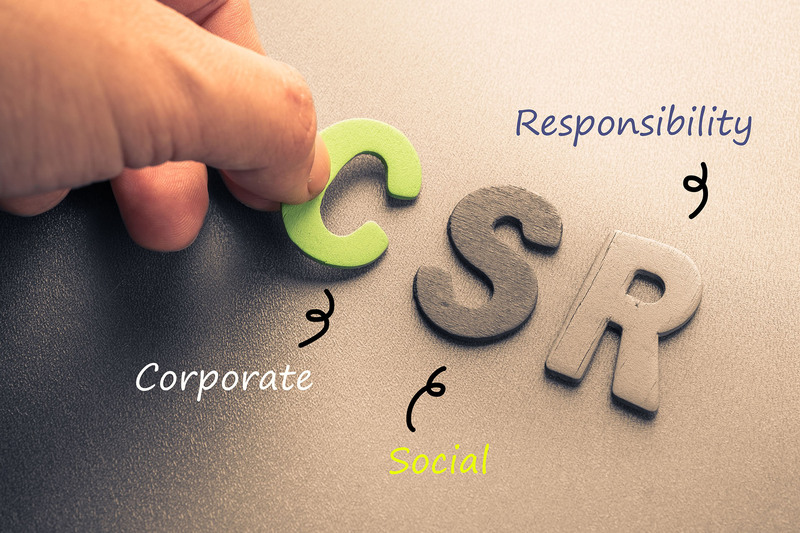 With the implementation of the CSR bill, corporates are looking to engage reliable non-profits to carry out their Corporate Social Responsibility (CSR) programs.